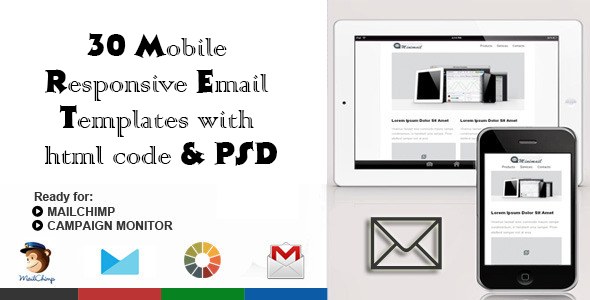 Responsive Email Templates For HTML, MailChimp & Campaign Monitor The business aspects of the web are closely tied together with marketing, as they are in the physical world. Marketing is the art of making sales based on the promotional skills and values, but also the quality and usability of the product that you are marketing. Online business owners can choose between a variety of marketing techniques — search marketing, blog marketing, paid advertising, word of mouth, but one of the most popular online marketing techniques today are known as email marketing — the art of selling and promotion using email. Some say it’s as simple as creating an email list, getting people to sign-up to the list, and just sending them offers all day long. Responsive web design, is the practice of crafting websites in a way that they are usable regardless of which device is used to access them. The responsive web is largely reliant on media queries to drive that adaptation. 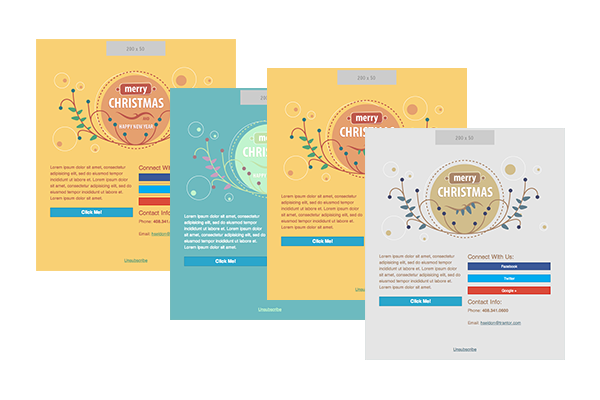 More recently, this approach has been brought to the world of HTML email. All CSS needs to be inline for HTML emails some are extral. For ease of editing, we’ve kept the CSS separate. When you’re ready to send your email, you’ll want to use a CSS inliner tool, such as MailChimp’s or Premailer, among others. 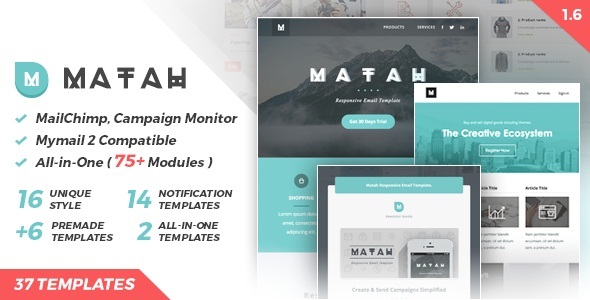 Many email campaign tools such as Campaign Monitor will do this for you automatically. You can’t just paste the HTML code into an email. You’ll need to use an email campaign tool such as Campaign Monitor or MailChimp. 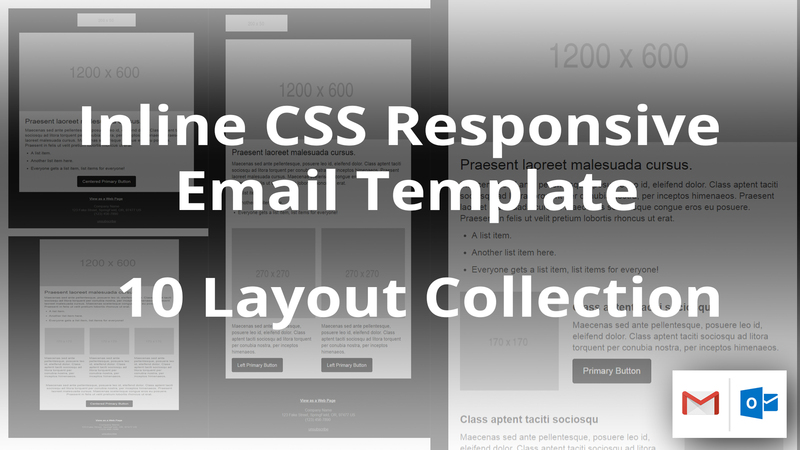 These tools will format the email with the HTML code you provide, and they’ll also move the CSS inline automatically, ensuring that it will render in the majority of email client.